Last week's Odds Against saw us miss out on winning in our JOE Sky Bet Group Bet league by just one game. Manchester City beat Arsenal, Manchester United beat Leicester and both teams did score in the match between Brentford and Blackburn, but West Ham and Liverpool drew 1-1, preventing the group from getting four out of four. This week we have four Premier League matches, and there are some interesting matches as we slowly but surely edge our way towards the business end of the season. As is the norm we will use Sky Bet's Group Bet feature, in which we put the four of our football brains - Si, Matt, Reuben and Wayne - together in the JOE Sky Bet Group Bet league. N.B. Odds are correct at the time of publication. 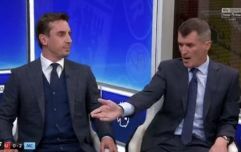 Both of these sides have enjoyed good performances against Liverpool in recent weeks, with West Ham even holding the Reds to a draw on February 4. The reason I'm plumping for Palace is because, firstly, I'm a fan of the club, but also because our performance against Fulham on February 2 was so impressive from an attacking point of view. There's finally proper competition among our forwards and crucially that competition appears to have motivated all of them to fight for a place. The likes of Christian Benteke, Jordan Ayew and Michy Batshuayi all looked sharp against Fulham and I believe they'll continue in that vein against the Hammers. I think West Ham will score, but I think we'll score more. 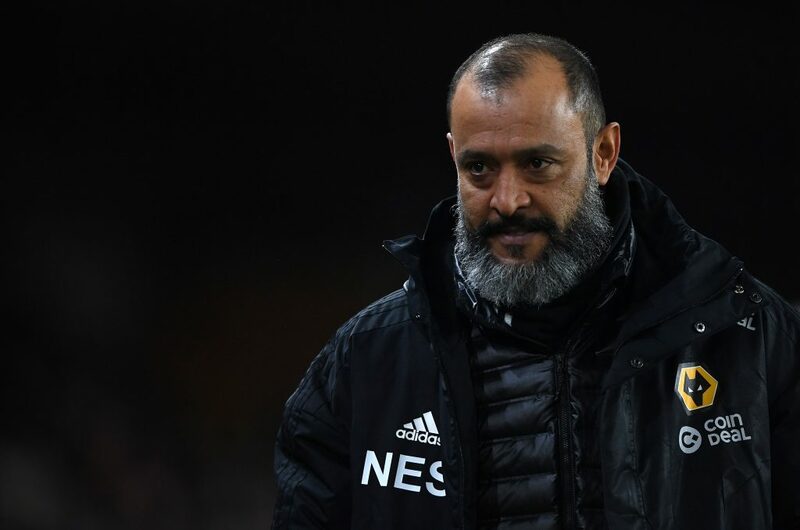 Nuno Espirito Santo's Wolves team are unbeaten since a 3-0 defeat at home to Manchester City on January 14 and having previously performed well against the league's sides and poorer against those around them, have now defeated Everton, West Ham and Leicester in their last three league games - scoring at least three goals in each game. Newcastle United's form has improved in recent weeks - something exemplified by their 2-1 home win over Manchester City, but they remain inconsistent as evidenced by their 2-0 home defeat to Watford just days later. On paper and in form Wolves have the stronger team, and they should have too much for the Magpies. The league table will tell you that Tottenham Hotspur are a better side than Leicester City, and that is true, but while Spurs have secured some important and late wins recently, they have appeared more fragile thanks to the absences of Harry Kane and Dele Alli. Their last two home wins against Watford and Newcastle were tight affairs and given Leicester's strong away record (they have the seventh best record in the league) I expect both teams to score in this win. Tottenham may well secure another nail-biting late win, but I think it'll be tight. Each of Manchester City's last nine Premier League matches have featured at least three goals - indeed the last one to have fewer than three was their first league defeat of the season against Chelsea at Stamford Bridge in December. 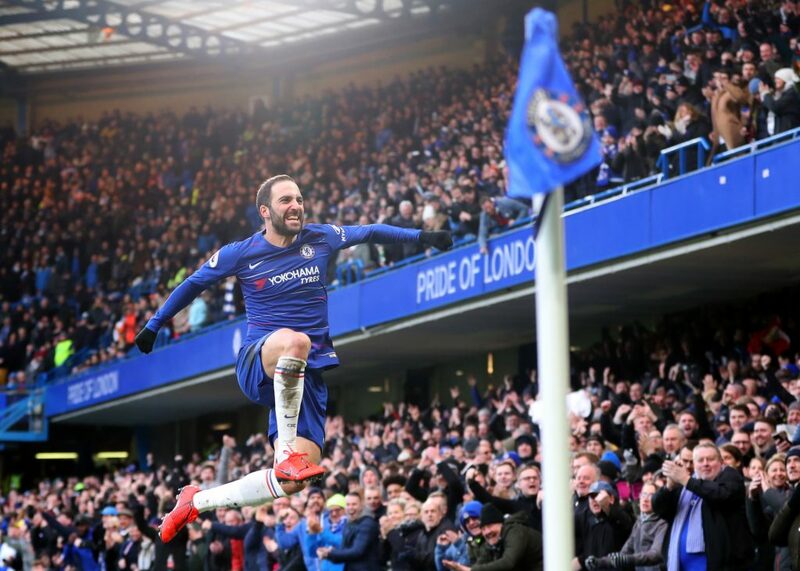 Chelsea have been in mixed form lately, but the signing of Gonzalo Higuain should add a sharper focus in what has previously been a rather blunt attack. 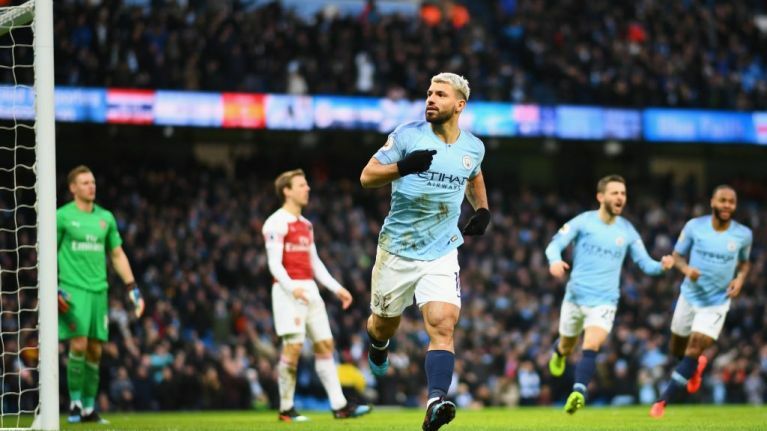 Their comprehensive victory over Huddersfield will have given them confidence, and it was important for the Argentine striker to get off the mark. City will be confident of a win, but Higuain will be confident of scoring yet again. I think there will be goals here. Think we know nothing and want to pit your wits against the Football JOE group? 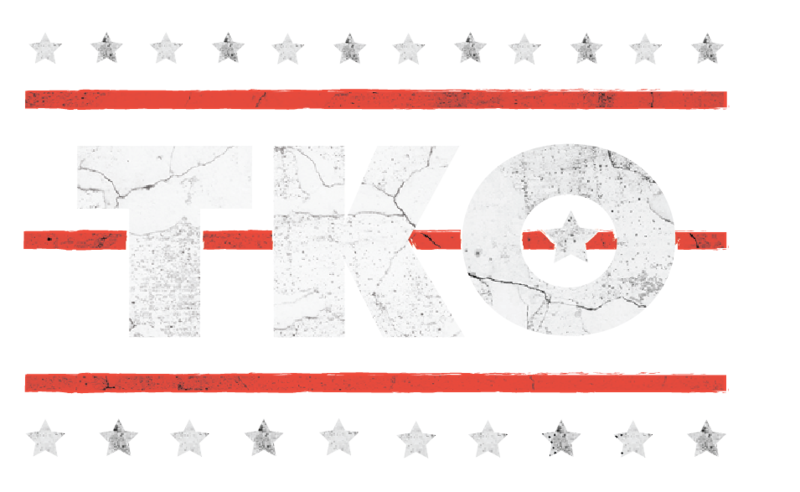 Click here to add our selections to your betslip. You can then add your own selection(s), remove our selections (why would you do that?! ), and choose your own stake.